On this day of May 1, 2016, I am very excited to announce the official website for Badin and the Secret of the Saami. 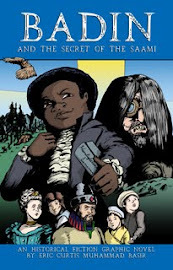 This is the main website for an historical fiction graphic novel about the Swedish Queen’s young adopted son, Badin, and his siblings in an adventure to save the future of humanity. The characters section lists the main characters, their basic attributes and links to their Twitter pages. Yes, that's right. 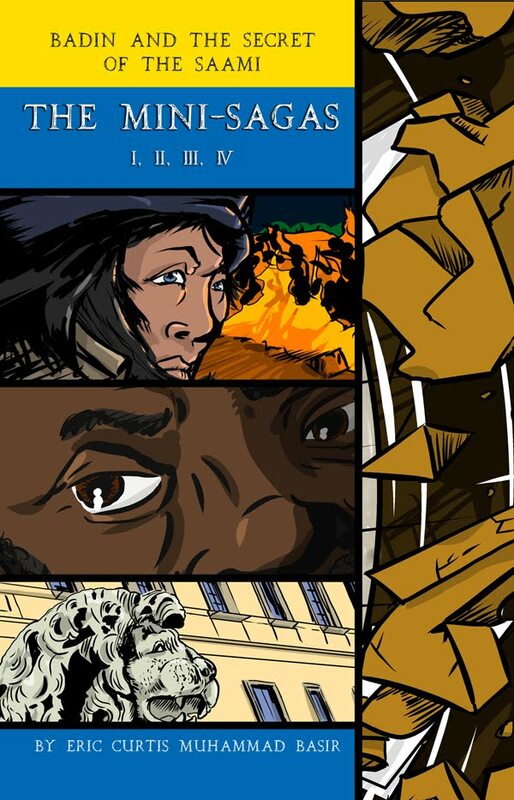 Each of the main characters will be writing short journal entries from today until May 1, 2017, when I plan to have the graphic novel in your hands. I encourage you to go there today and follow the characters that interest you the most. I know you will enjoy reading—and interacting with them—during their day-to-day lives. I have put alot of time into Swedish and Saami cultural and historical research and am looking forward to telling their stories. 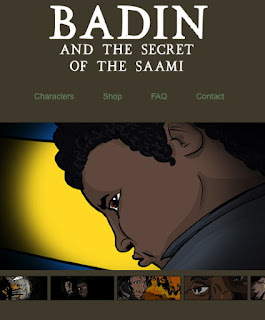 If you don't use Twitter, you can view their entries at the new Badin and the Secret of the Saami Facebook Page. Each of the six characters will get one day for entries. In the world of writing, this is called "Twitter Fiction." These entries will be completely free and accessible to all. The first day of May is an important Swedish holiday that symbolizes new and exciting times. The dead of winter—and the old ways—melts away with the snow and is replaced by the fresh green new growth of life. Badin was a fresh new addition to the rigid and cold ways of the Swedish Royal Court. The Saami people are just as unique to Sweden, but with a deeper connection to the land that is and always was theirs. The synergy of the two will bring salvation to the Kingdom of Sweden and humanity. Please take a few minutes to view this video I made on May 1st Eve in commemoration of the BadinSecret.com website. After watching, please rate it with a thumbs up and SHARE it. Liking videos and posts are appreciated. However, with a project of such significance, sharing the link and re-tweeting brings much more attention. Help me share this wonderful story about friendship, adventure and the great power of science and mythology in the wonderful land called Sweden. 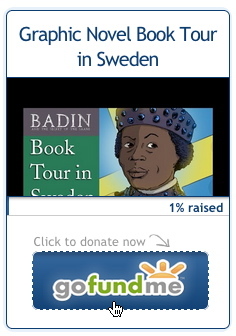 If you are curious why I am so enthusiastic about Swedish history, these videos about my trip to Sweden for Allt För Sverige will be quite informative!